In this class, I actually make takoyaki and eat it. In addition, I will make egg rolled egg and miso soup. 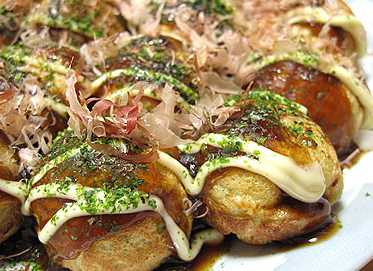 You can make Takoyaki with your favorite ingredients. 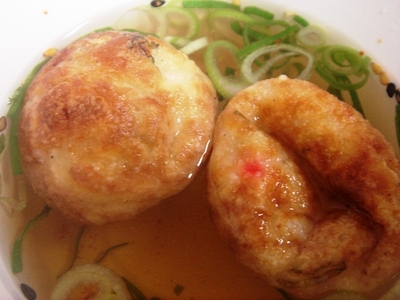 Takoyaki can be put in soup and eat like a soup. 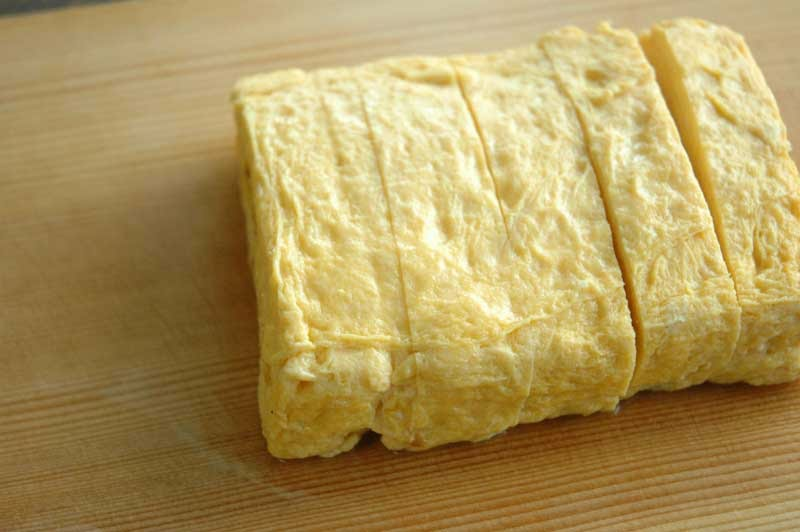 Dashi roll eggs are delicious hot. Ideal as a winter menu. And it is a course that you can enjoy easily. This class takes place in my kitchen and dining room so you can relax and enjoy cooking with homelike atmosphere. 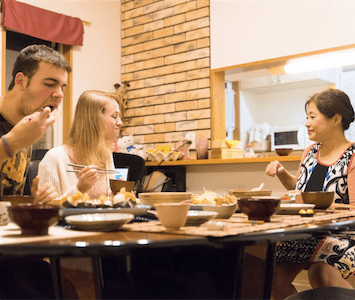 Get a lot of tips so that you can recreate after getting back home. 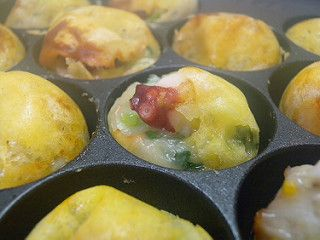 Please do not lose to Konamon museum, enjoy the most tasty hot Takoyaki ever! I go to JR Osakajokoen Station to meet you.